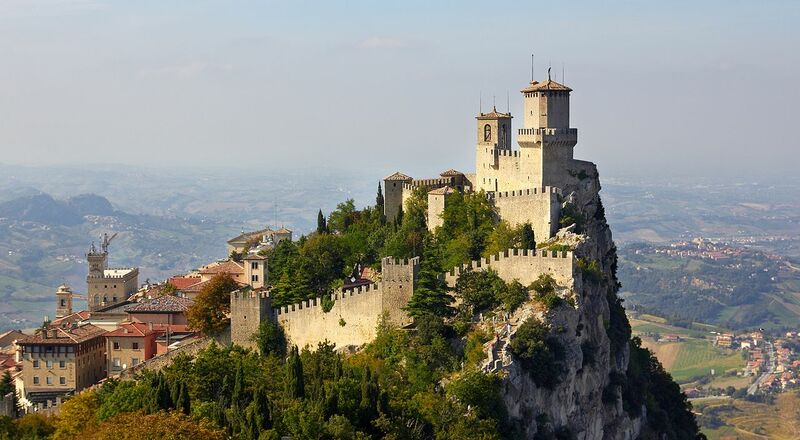 San Marino is currently the smallest republic in Europe and the country with the oldest constitution in the world. The state is headed by two Captains Regents, who are elected every six months. According to legend, San Marino was founded by Marin, a stonecutter from the island of Rab in the Adriatic. According to legend, San Marino was founded by Marin, a stonecutter from the island of Rab in the Adriatic (modern Croatia). He left Rab during the time of Emperor Diocletian and moved to Rimini, where he worked on constructing that city. He had to flee Rimini, most likely due to the local prosecution of Christians, and found refuge at Monte Titano. There he built a chapel and a monastery, which later became the core of a micro-state named after him. San Marino is currently the smallest republic in Europe and the country with the oldest constitution in the world. The state is headed by two Captains Regents, who are elected every six months. It was known as a tax haven, but that reputation weakened somewhat due to the economic crisis. 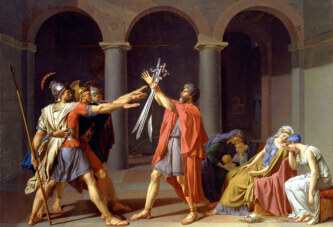 On this day, the Republic celebrates the anniversary of its founding, which allegedly took place over 1,700 years ago.